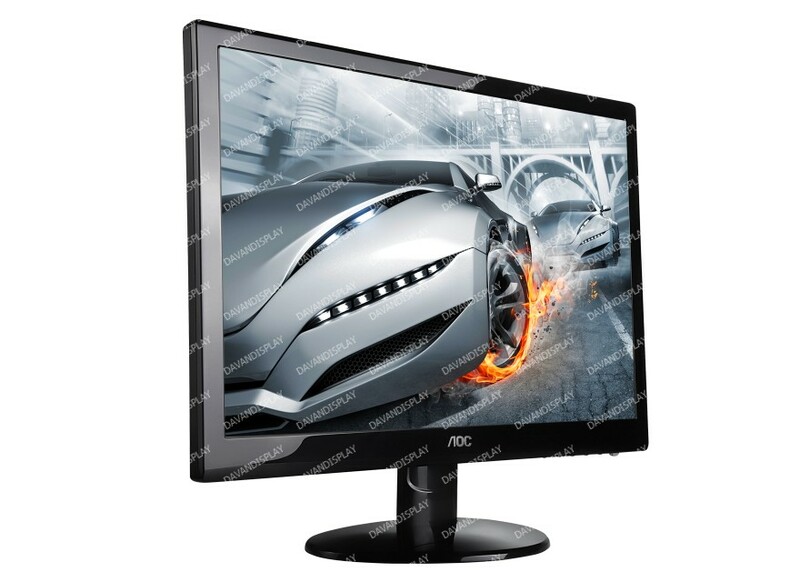 The e2752Vh is a 27" widescreen LED monitor that delivers stunningly crisp and impressive image quality, as well as solid performance with a two millisecond response time. Ideal for multimedia applications, the energy efficient display also features two built-in 2.5 watt speakers for SRS-quality sound and is perfectly suited for PC gaming and Home Theater environments. 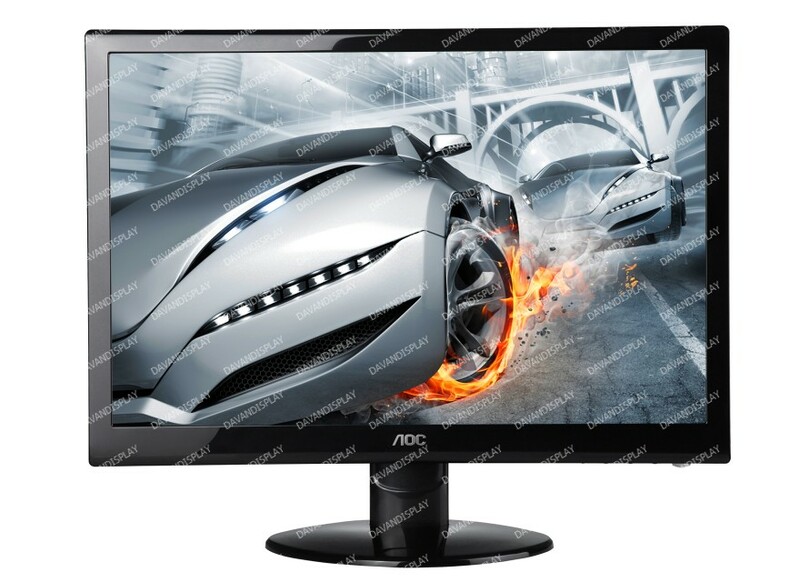 The monitor is able to display 16.7 million colors and offers a 2ms response time that provides crisp, clear images even in fast action sequences while gaming or watching action films. The ultra-high dynamic contrast ratio of 20,000,000:1 reveals more depth and detail in darker scenes, while built-in speakers provide improved desktop sound. The versatile monitor is VESA 100mm wall mount compliant, meaning that it can be used on a desktop or conveniently mounted on the wall to save space. 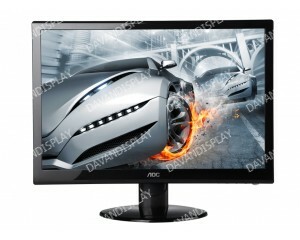 The monitor’s slim and streamlined appearance is complemented by ergonomic, user-friendly design. The e2752Vh comes with Analog, DVI-D and HDMI with HDCP for easy connectivity and features easily accessible digital and power connections that are rear-facing for direct insertion, a placement that is much more convenient than the more common downward-pointing ports. The monitor settings can be adjusted via the on-screen menu system, which is available in 14 languages including English, French and Spanish. The iMenu option also allows the user to change settings using only the keyboard and mouse, so that it is not necessary to reach up to the screen to adjust contrast, brightness and other preset modes. Other bonus features include embedded Screen+ software that divides the screen into four self-contained work areas for improved productivity, and an Off Timer that sets an alarm clock to turn off the monitor automatically. Along with delivering strong performance, image quality and bonus features, the ENERGY STAR compliant e2752Vh also reduces energy costs and environmental impact. The display’s LED backlight is completely free of toxic Mercury, and the monitor also includes an eSaver feature that lets the user preset power conservation modes for the display when the PC is not in use. The monitor’s Power Saving Mode uses 50 percent less power, and Standby Mode uses only 0.1w.